Trade unionists from across Scotland have warned Brexit will damage workers’ rights as they issued a call for a second referendum. An open letter on behalf of the Best for Britain organisation and signed by 50 trade union members in Scotland says EU rules on notice of shifts and limiting probationary periods could be lost in Scotland. Unite, GMB, Unison, CWU and Usdaw are among the unions represented in the letter, which has been published in The Scotsman today. They also warn that Brexit Britain would miss out on new rules giving workers the right to take on a second job and to receive a reply to requests for more secure hours or conditions. Among the signatories are former Labour MSP David Whitton. 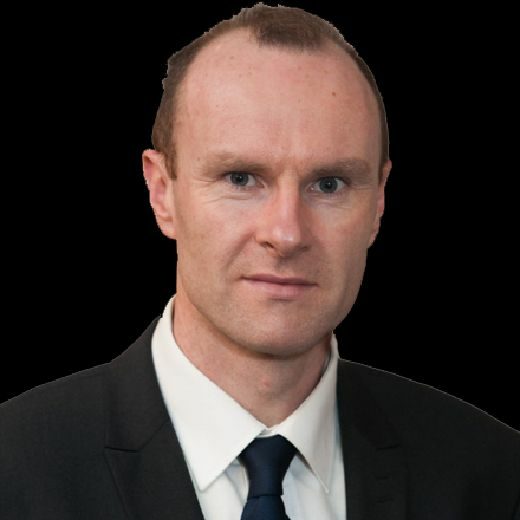 “The government have said they will give Parliament a vote on whether to adopt new European rules, but their track record proves they cannot be trusted with key employment legislation,” the letter states. It adds that 7.7 per cent more voters in Scotland would now vote to keep EU membership. 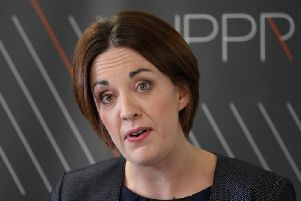 Former Labour leader Kezia Dugdale, a Best for Britain supporter, welcomed the intervention from the union members. “Crashing out of the EU risks many of our hard-won rights at work,” she said.